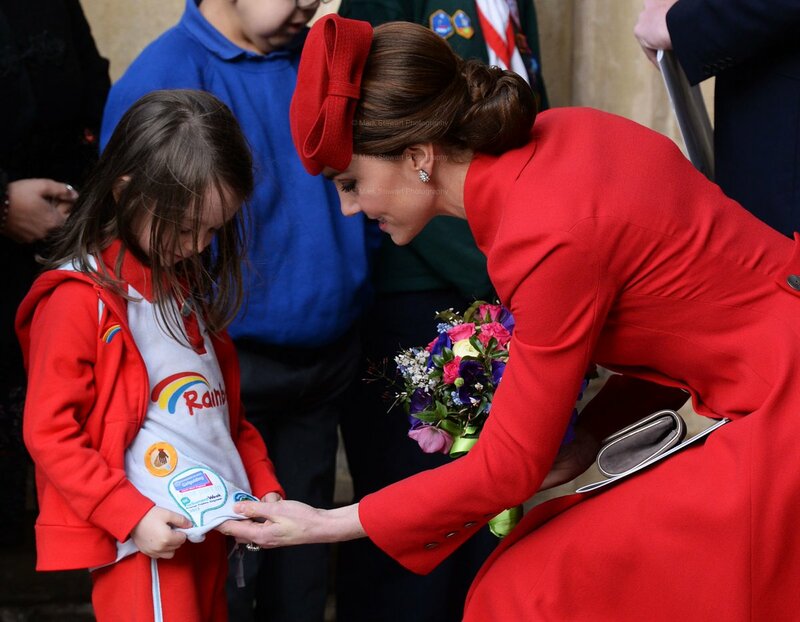 Excited who met the Duchess of Cambridge today! 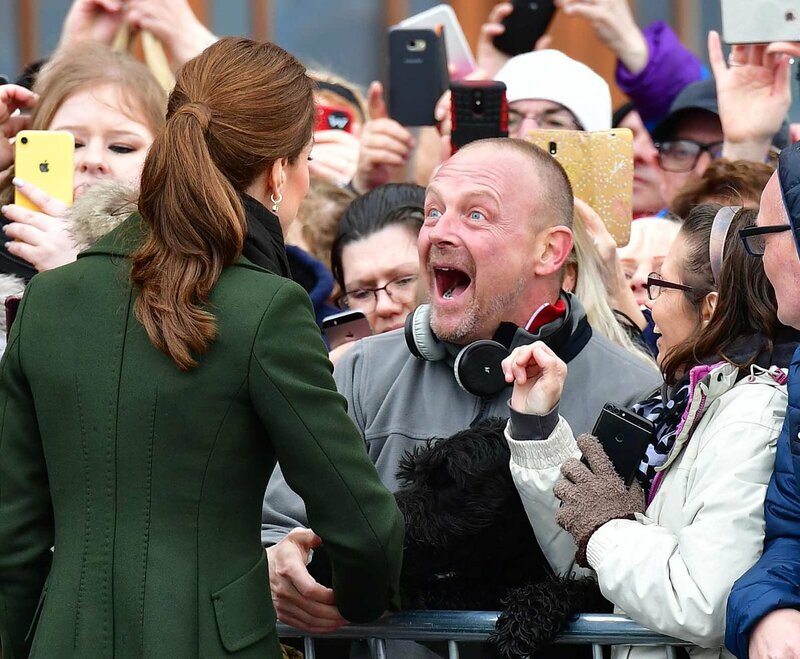 Yes, just a little excited. 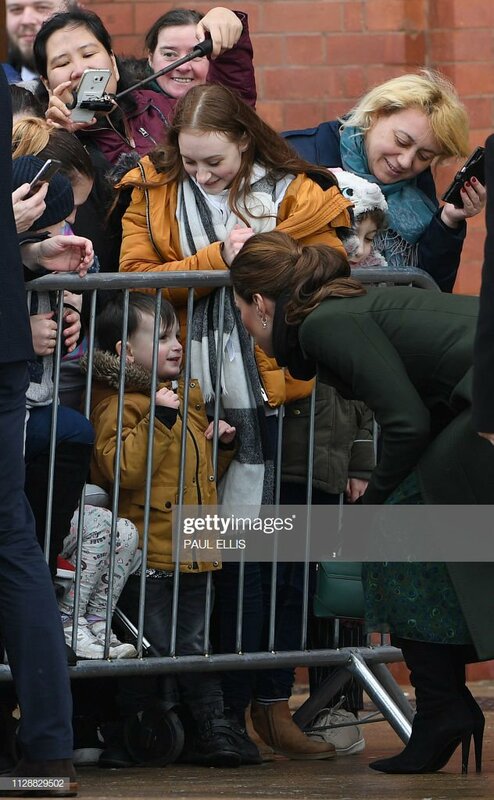 Those are two great photos, although my favorite is of Kate leaning down to talk to the little one. Swedish royals on Victoria's Name Day, 12th March. Victoria today at her province hike in Norrbotten. 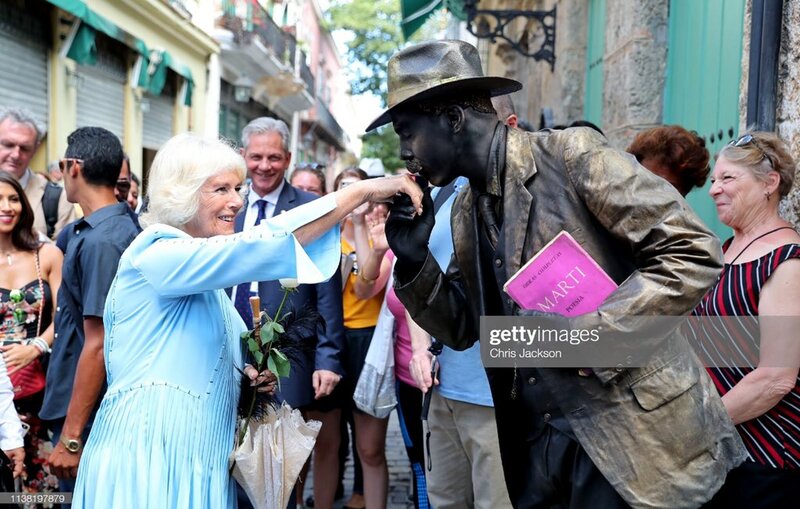 Duchess of Cornwall today in Cuba! Oh my. So in love with these photos. I especially love the one with the little bumble bee. Camilla is in her element. Victoria on her hike in Halland, 12th April.